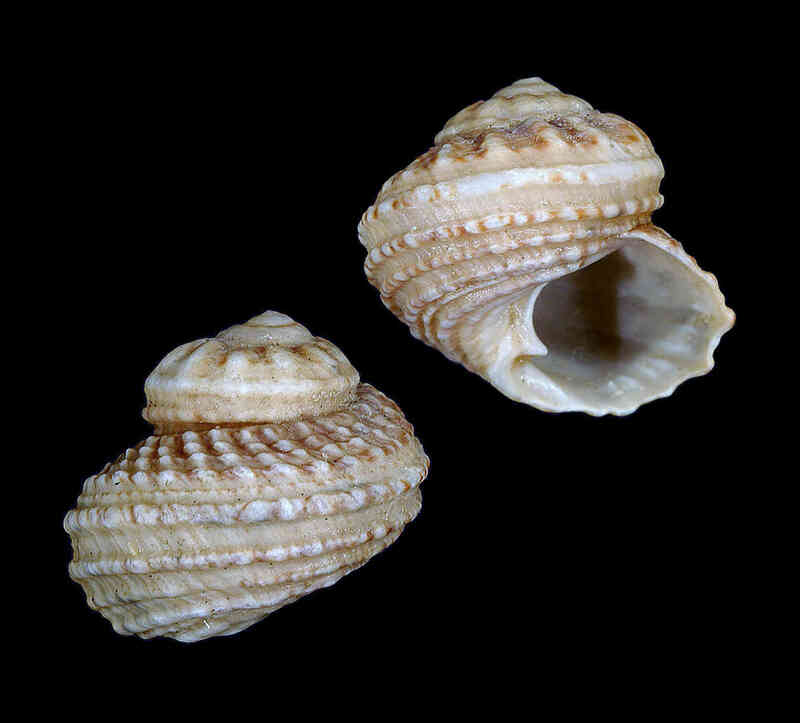 Shell size to 18 mm; shell with low spire, large body whorl. Sculpture extremely variable, with strong radial cords and axial ridges. Outer lip with internal ridges. Color grayish-white to reddish-brown.